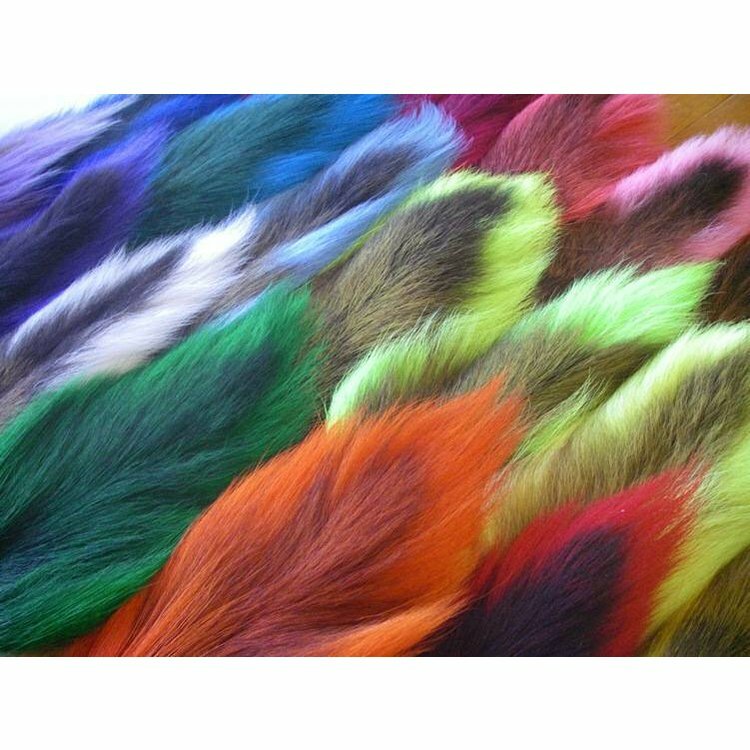 Large northern dyed bucktails, Great colors and quality! 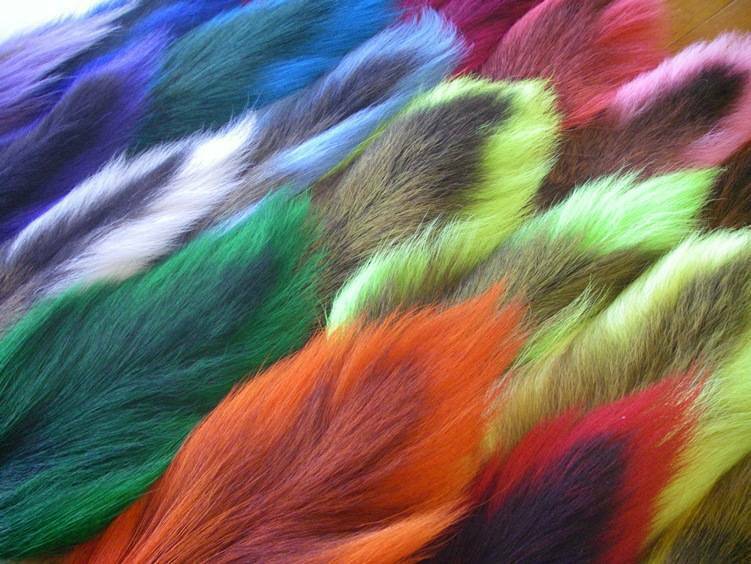 Large northern dyed bucktails are still an essential tying material, and these big tails are the nicest you will find. Please specify color. Pa. Winter tying; Bout to do streamers, bass flies, etc; needed dyed Buck tails, colors look great & size as well. Will consider MRFC next time due to size & price. 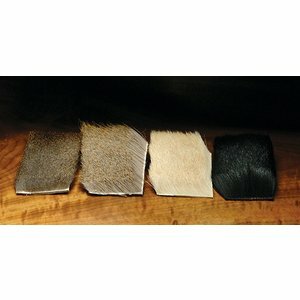 Coastal Deer Hair, beautiful fine, straight deer hair. Perfect for dry fly applications.